Live and work with nomads in Mongolia, do something different, and experience a traditional and unique way of life. 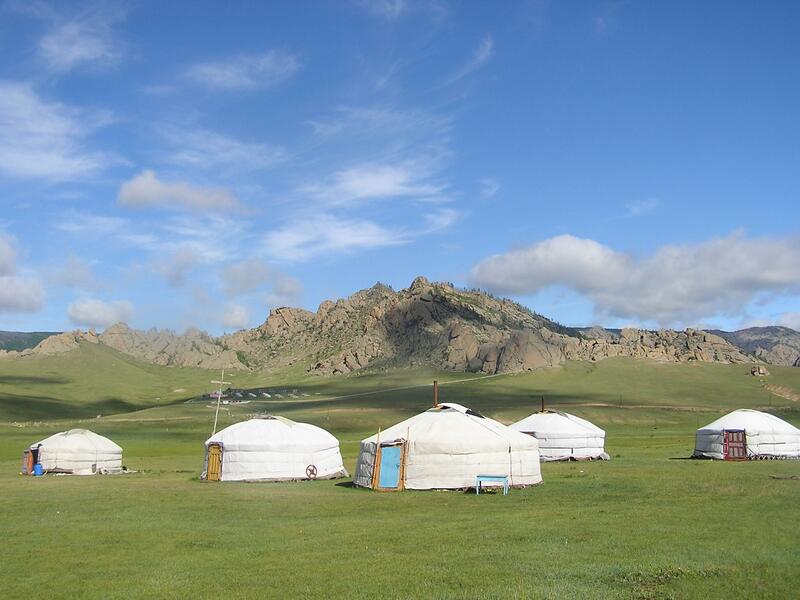 You’ll stay with a nomad family on the Mongolian Steppe in the serene Tuv Province. Picture yourself exploring open plains under endless blue skies, caring for livestock and horses, and more. 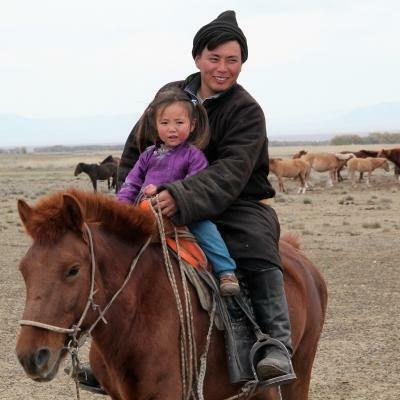 Nomad families in Mongolia travel with their livestock, looking for the best grazing land for their animals. They stay there until it’s time to move on. 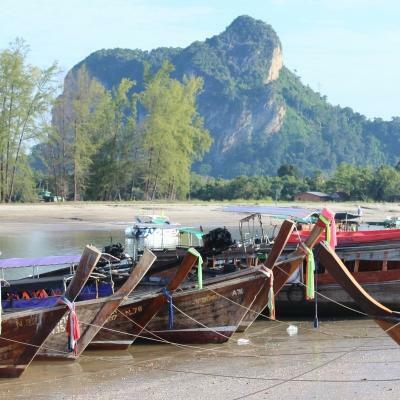 Unfortunately, the nomadic way of life is becoming less common. This project is a way to experience it for yourself before it becomes impossible. Your family is based around 100 km (62 miles) southwest of Ulaanbaatar, Mongolia’s capital city. 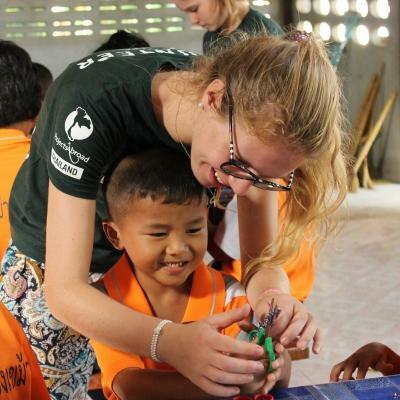 You’ll become part of their lives, and help with tasks like herding livestock, cooking, or teaching children English. This is a great way to immerse yourself in a new culture and pick up new and interesting skills, like milking a cow, riding a horse, or learn Mongolian! You don’t need any experience for this project. 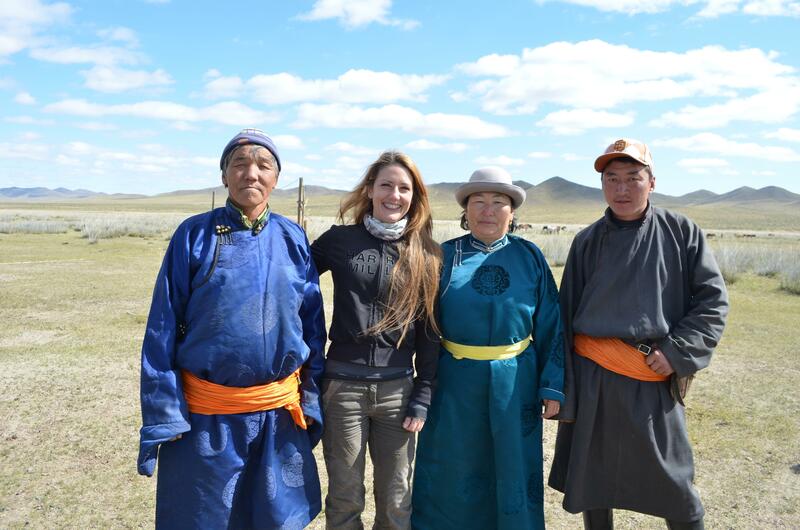 If you’re willing to help and learn, you’ll have an exciting and memorable time in Mongolia. We recommend taking the initiative to get involved, and your host family will be happy to teach you about their day-to-day lives. This kind of experience can add value to your CV. You will gain a broader outlook of the world, and learn about the importance of preserving different cultures and traditions. This is also a great conversation starter! If your host family has children, you can teach them basic English. This is a great way to get know them and relax after chores are done. You can focus on teaching greetings, numbers, and ABCs. In return, they can have fun teaching you some Mongolian. As you live and work with nomads in Mongolia, you will come to learn about and appreciate their simple way of life. This is also an opportunity for you to experience simple pleasures, like a sky full of stars with no city lights to interfere. If you want, you can also keep a journal during your time in Mongolia so that you can remember everything later. 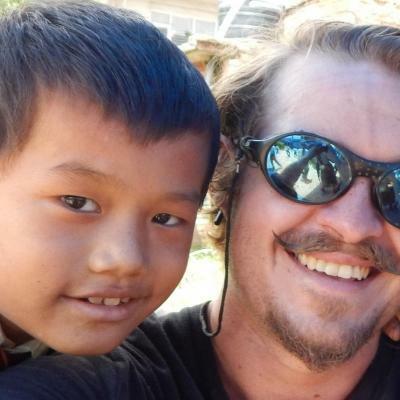 You will live and work with nomads in Mongolia’s Tuv Province. The area is about 100 km (62 miles) southwest of Ulaanbaatar. You will live in a ger, a traditional tent. With vast open plains and mountains surrounding you, use the time to explore the area during free time. This is the perfect location for mountaineers, adventure seekers, and volunteers looking for some quiet reflection. A typical day on your cultural immersion project in Mongolia is different to any other project we offer. You will wake up around 7am, have breakfast with the family and then your day begins. After a hearty meal, you will help with daily chores. These depend on the time of year and needs of the family at that time. 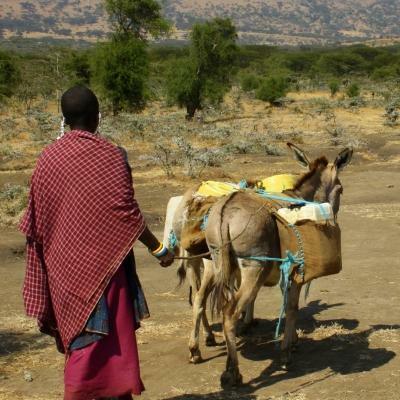 You’ll help milk cows, herd sheep, goats and cattle, or walk to fetch water from the well. 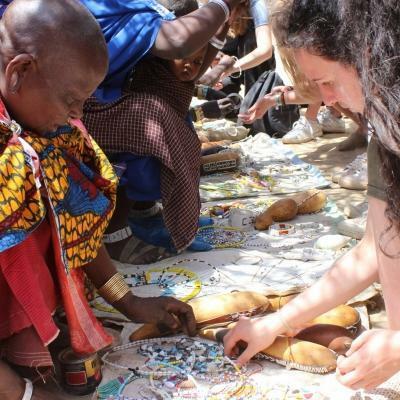 Wearing shoes you don’t mind getting dirty, you’ll also help clean the animal pen and collect cow dung for fuel. You can spend your afternoons relaxing and having some quiet time. You can hike, read, play with the children, or nap. You can also teach the children a few basic English phrases, or learn some Mongolian from them. Evenings are dedicated to food preparation, milking the cows again, and sitting down for a meal with your nomad family. Every two weeks, Projects Abroad staff will take you on the trip to the city. You should use this time to bath, meet up with other volunteers, shop, or explore the city’s tourist attractions. Please be prepared for the fact that digital equipment like mobile phones may not work at your placement. Quality phone signal cannot be guaranteed where your nomad family lives. The families do have phones with a special mobile dealer to contact Projects Abroad staff if needed. You can charge your devices or reconnect to the world when you return to the city every two weeks. You’ll have direct experience of a way of life that has not changed for many years, and is sadly becoming less common. This is because of many factors, but climate change is the biggest one. Scorching heat and harsh winters kill livestock and crops, which makes life very difficult for nomad families. They then move to the city in hopes of finding work to support their family, which means leaving behind their way of life. 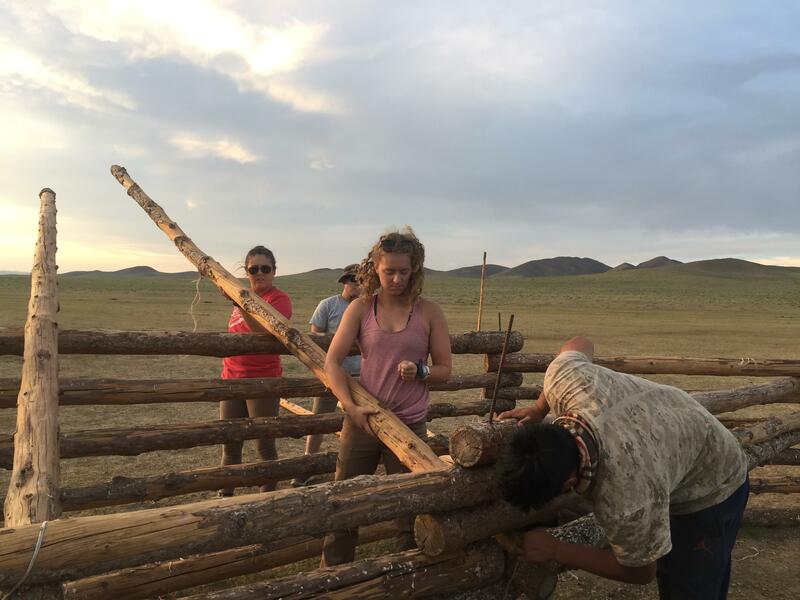 The Mongolian nomad cultural experience is perfect for people who like the outdoors, and love to learn how people around the world live and work. Mongolian nomads are some of the oldest and longest living nomads, as their way of life has survived for a very long time.